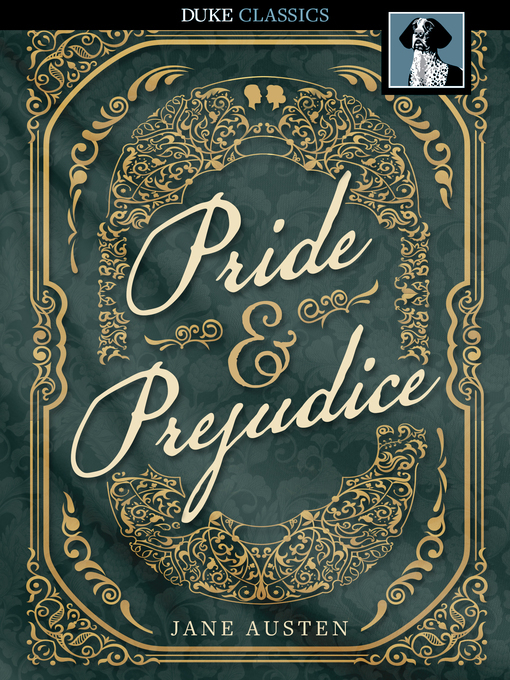 Pride and Prejudice is one of the most beloved novels of all time. Elizabeth Bennett, the book's poverty-bound heroine has charmed readers with her wit and sincerity since the book was first published in 1813. Its hero, the handsome and wealthy Mr. Darcy, infuriates Elizabeth — and women readers around the world — with his rude arrogance, but all fall in love with him anyway. A comedy of manners, romance, and neighborhood drama — it's all there and more.